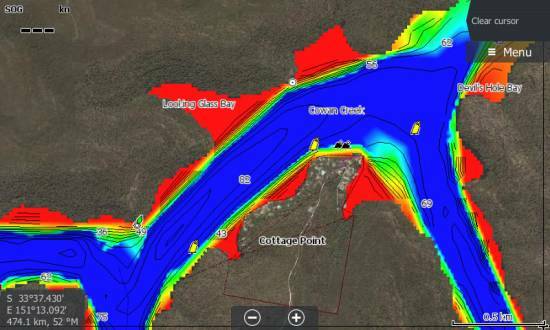 The Hawkesbury River has 150km of navigable water and offers great fishing and crabbing. Tags: Hawkesbury River, NSW Australia, NSW Coastal. 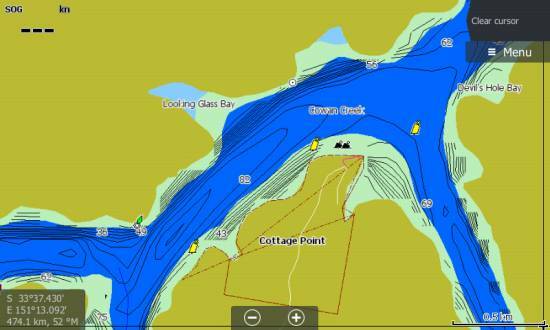 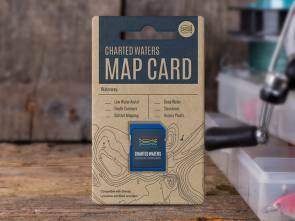 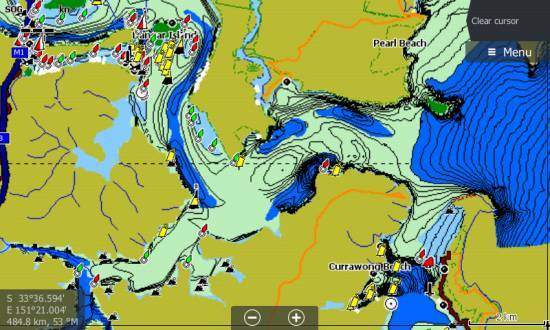 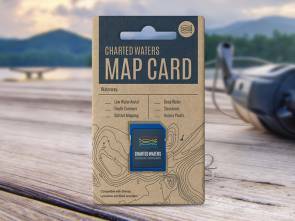 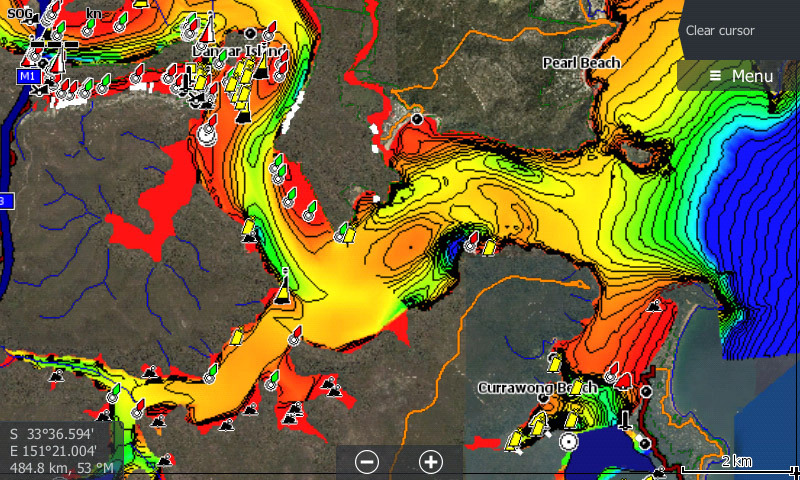 The Hawkesbury River Map card contains map data for viewing on Lowrance, Simrad and B&G sounders. All maps and charts are for reference purposes only. Not for navigation. 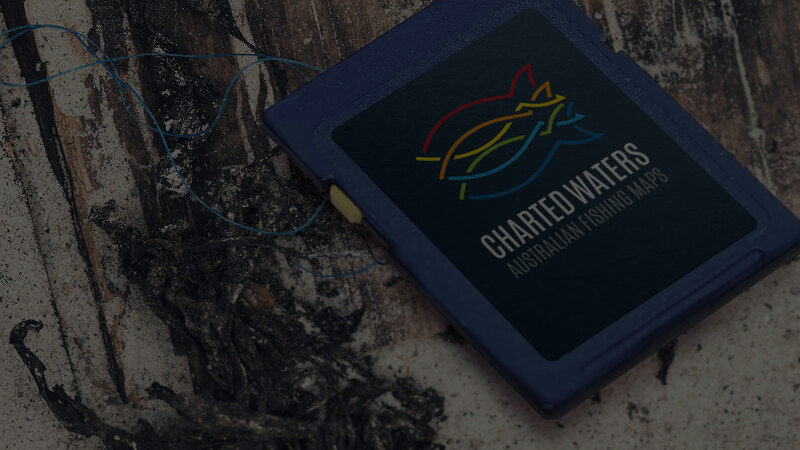 Special thanks to the NSW Roads & Maritime Services and the Office of Environment and Heritage NSW. 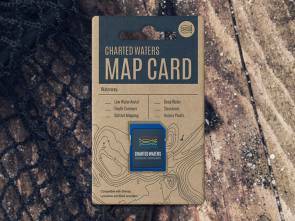 This map uses OpenStreetMap & Google Earth Image © 2015 Digital Globe.